Spanish mixed martial arts might not be the most revered of our beloved combat sports but AFL, Spain’s top promotion, have assembled a sneaky top card for this Saturday. 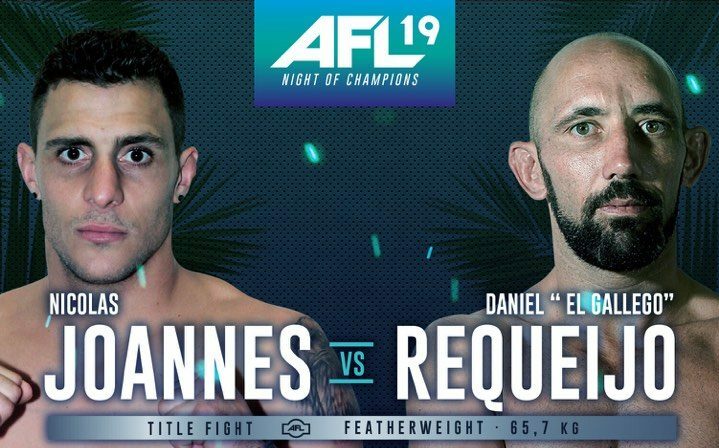 AFL 19: Night of Champions will feature five title fights and a host of Spain’s top talent battling with a few international fighters from several corners of Europe and Brazil. Topping the card is popular Spanish fighter Daniel Requeijo (14-7), who you might remember from his stints with Cage Warriors, Combate Americas & Pancrase, and he will aim to recapture the featherweight title he once held before. However, facing him (and looking to spoil the party) is French veteran Nicolas Joannes (17-14), a very experienced and well rounded fighter. The co-main event could very well provide the highlight of the night as rising prospect Darwin Rodriguez (7-4) defends his light heavyweight title against UFC veteran Amilcar Alves (18-16). 2018 was a big year for Rodriguez as he went undefeated at 3-0 and then the 26-year-old started 2019 with another win. Now on a four-fight-win-streak, all TKO wins, he has truly emerged as one of the best light heavyweights to watch in Europe. It should be a proper test on Saturday when he faces Alves. The Brazilian has competed all over the world from the UFC to M-1 to Road FC and is the last man to beat KSW 47’s standout, Aleksandar Ilic. What promises to be an insanely fast paced flyweight title fight will also go down on the card as champion Raymison Bruno (11-1) will defend his belt against Spain’s Kevin Cordero (7-2) in what should be an explosive affair. 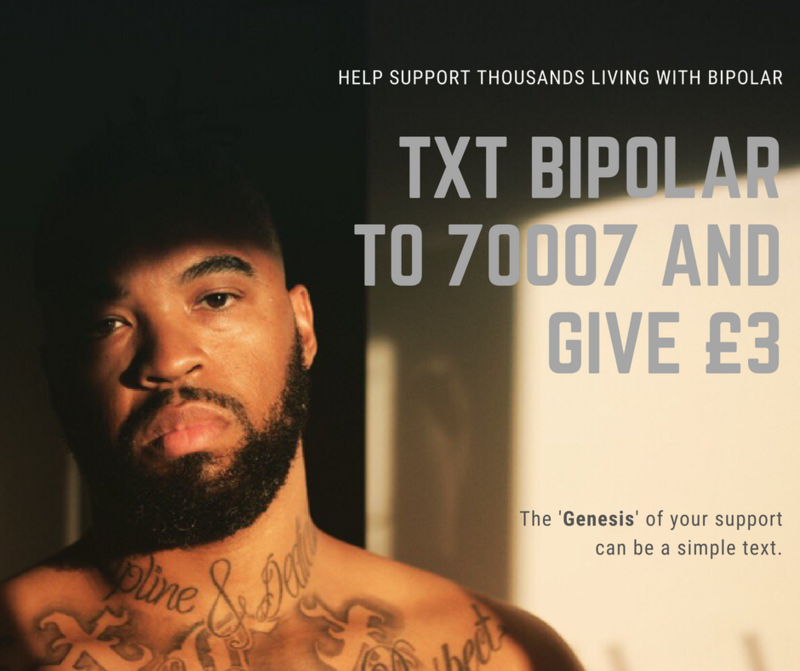 Bruno’s last fight was a high profile win over Pietro Menga in the UK last year, now the 27-year-old will be aiming to continue his win streak against the challenging Kevin Cordero, a young 19-year-old who already has experience in Cage Warriors and who owns a series of submission wins. Other title fights include the rubber match between Thiago Martins (18-10) and Zebenzui Ruiz (7-3) for the vacant bantamweight title and the explosive Lionel Padilla (5-1) versus well travelled Serbian veteran Dragan Pesic (17-16) for the vacant super lightweight title. Elsewhere on the card we see the return fighter Acoidan Duque (10-2). After over three years away he is back in action and will face KSW & Cage Warriors veteran Konrad Iwanowski (7-3), who is based out of SBG Swords in Dublin. Undefeated fighters Jose Sanchez (6-0) and the UK’s Jamie Lester (3-0-1) will also be in action on the night.